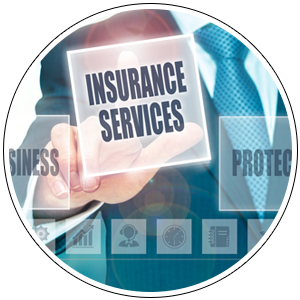 At Employers Insurance, we are continuously working to provide the individual coverage and service you deserve. When it comes to protecting your auto, home, or business, don’t leave it up to chance or on-line only brokers. At Employers Insurance, we take pride in our business and strive to build relationships providing you with a complete insurance solution. At Employers Insurance, we don’t just sell you insurance products. Instead, we work closely with you to help you find plans that cover your needs and budget. We only represent established companies that continuously earn the highest ratings from AM Best, the leading independent insurance rating authority in the industry. Call us for a quote today.